The goal of this essay is to introduce the Mountain rescue association in chosen countries of the Europe. The countries weren´t chosen randomly. In each of them the organized human rescue in the mountain terrain has a similar date of its formation together with a close connection to the progress in the social life. The establishing of organized rescue sections comes from the half of 20th Century. Among the chosen countries of this essay belong: Switzerland, Austria, Germany, France, and Italy. In each individual case I focused on a brief history of establishing taking into consideration not only the social life but also the will to solve unforeseen situations, when there was necessary to find a way to help the people living in the mountains finding themselves in distresses, for every reason it had. Another point is the structure and finance flow within the mountain rescue services of selected counties. It is very interesting to sense the disparity of each of the Mountain rescue services. Their work adapts to actual conditions in selected countries and specifics of mountains. Fejfar, A. (2018). Historical overview and Contemporary organization Mountain rescue in alpine countries. 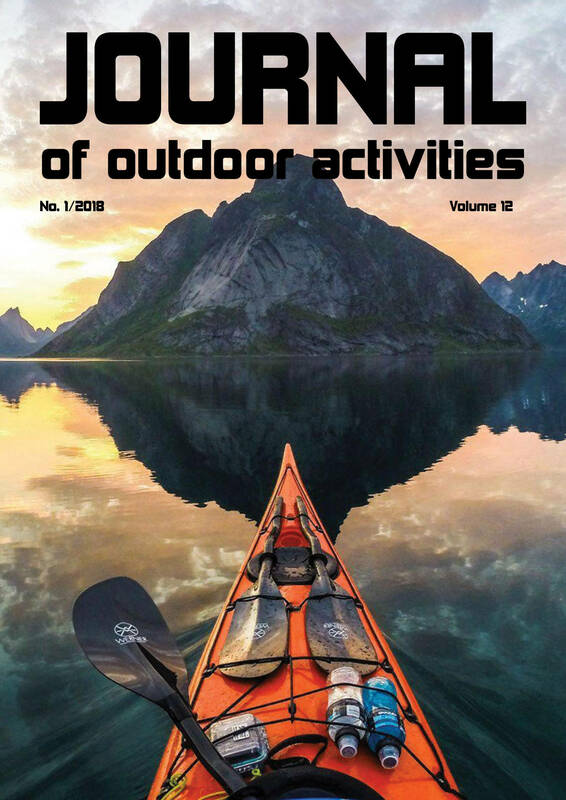 Journal of Outdoor Activities, 12(1), 26–34.